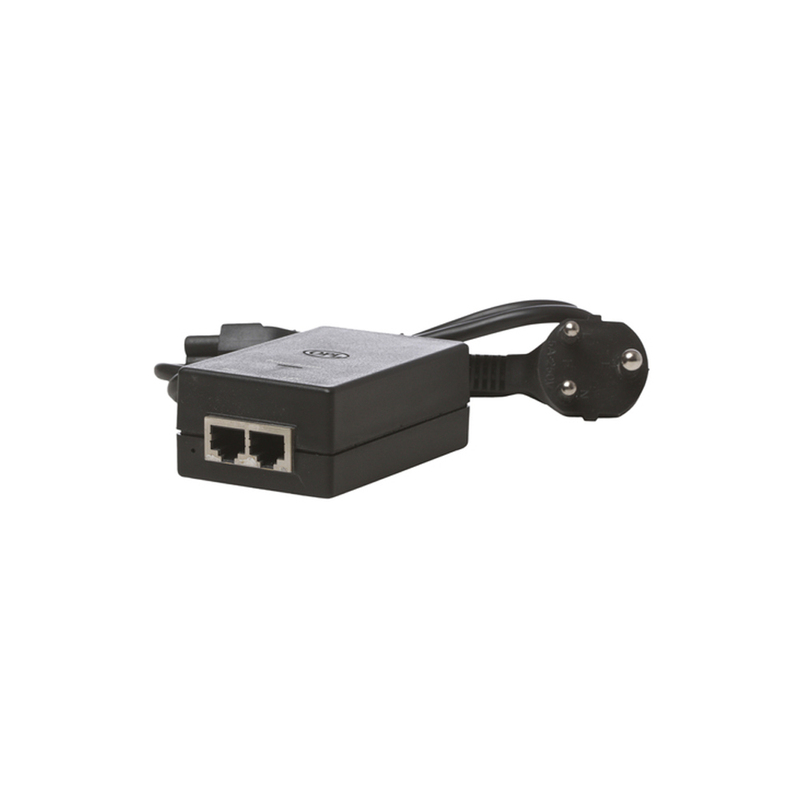 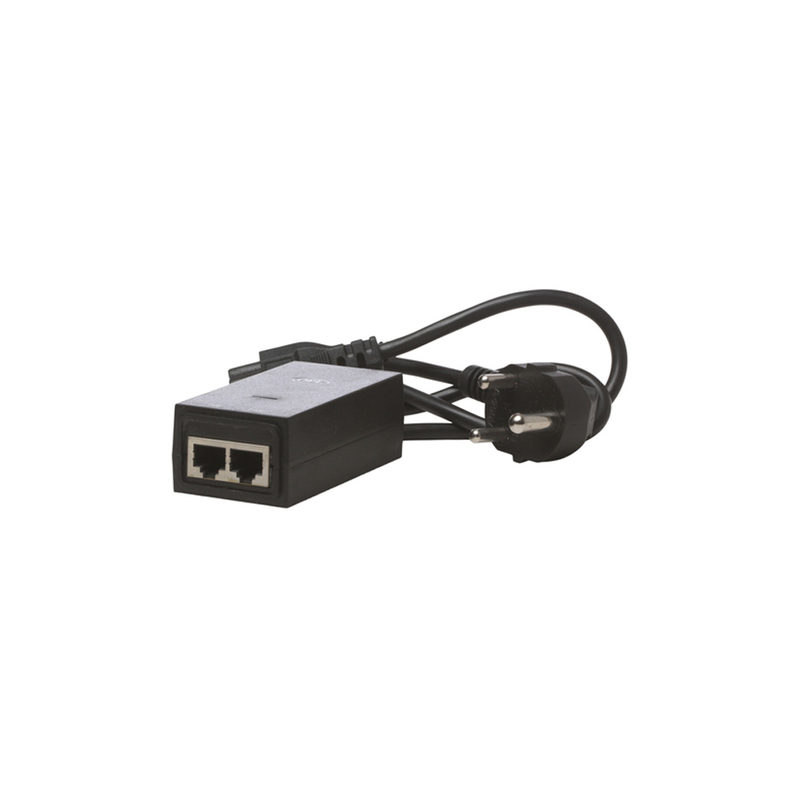 We are efficiently meeting the requirements of numerous customers across the nation by manufacturing and supplying Power Over Ethernet Adapter Kit. It is a built-in multiple protection device for best use in outdoor. 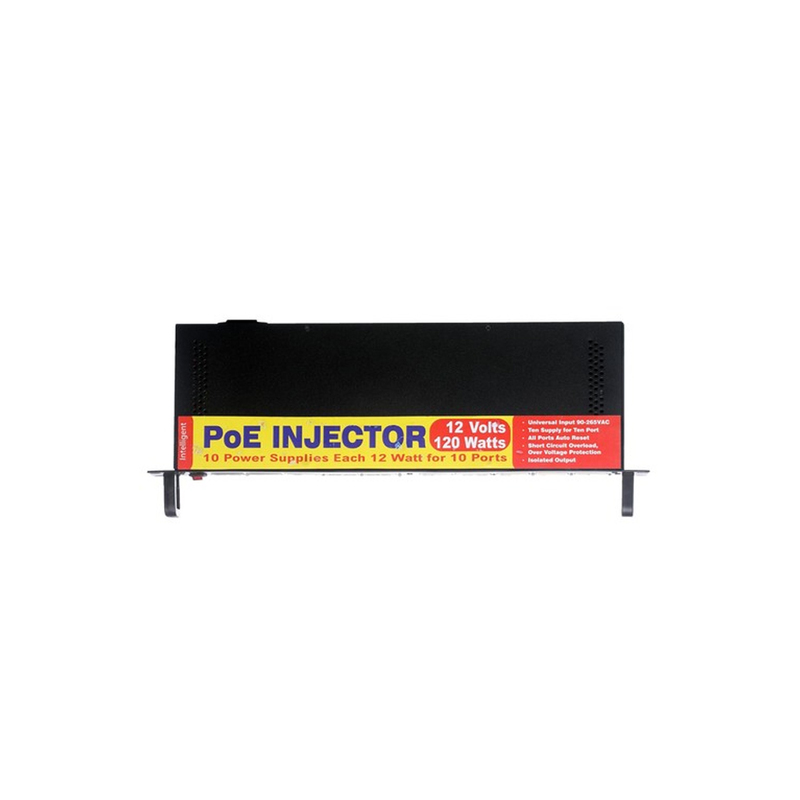 To manufacture this device we use optimum grade materials and components. 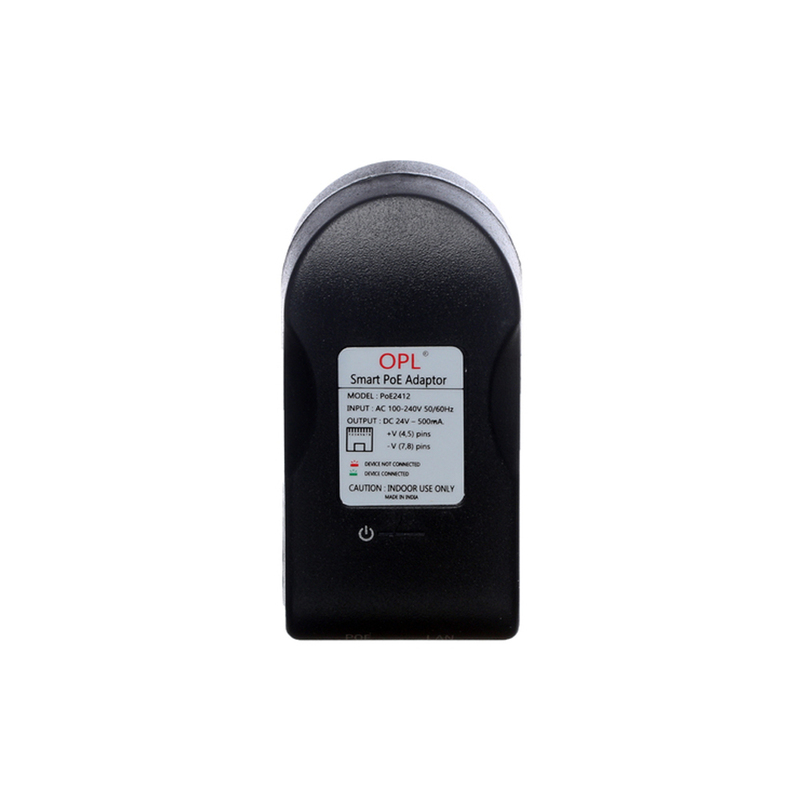 The quality inspectors check this device on defined quality parameters before offering to clients. 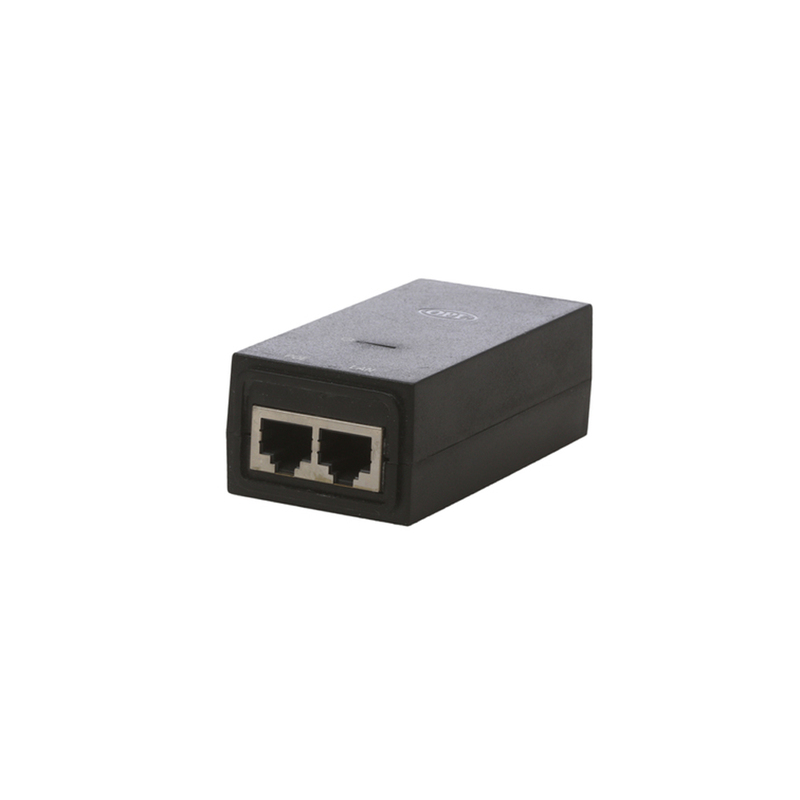 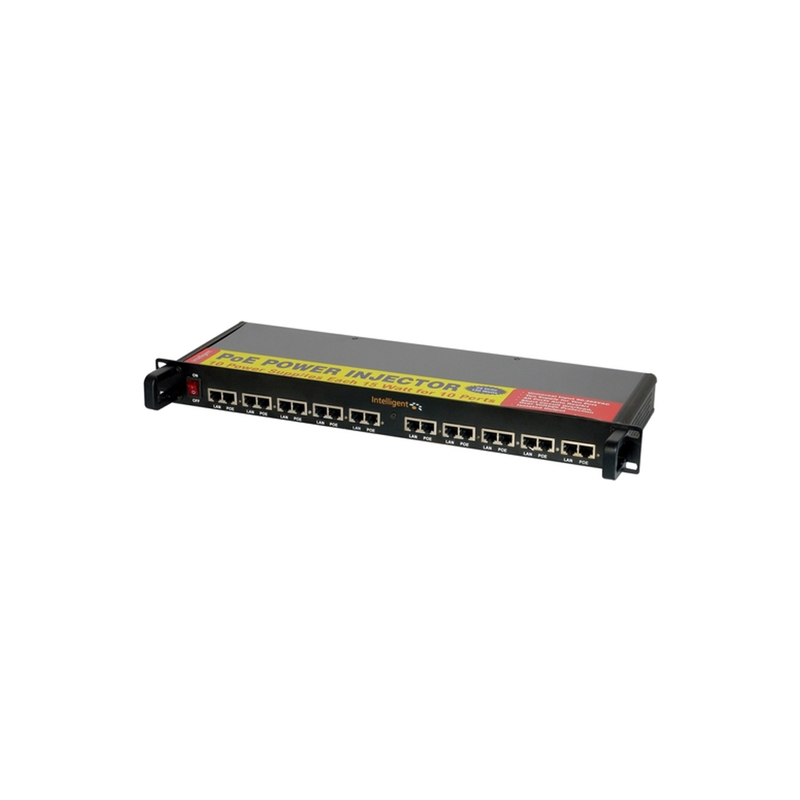 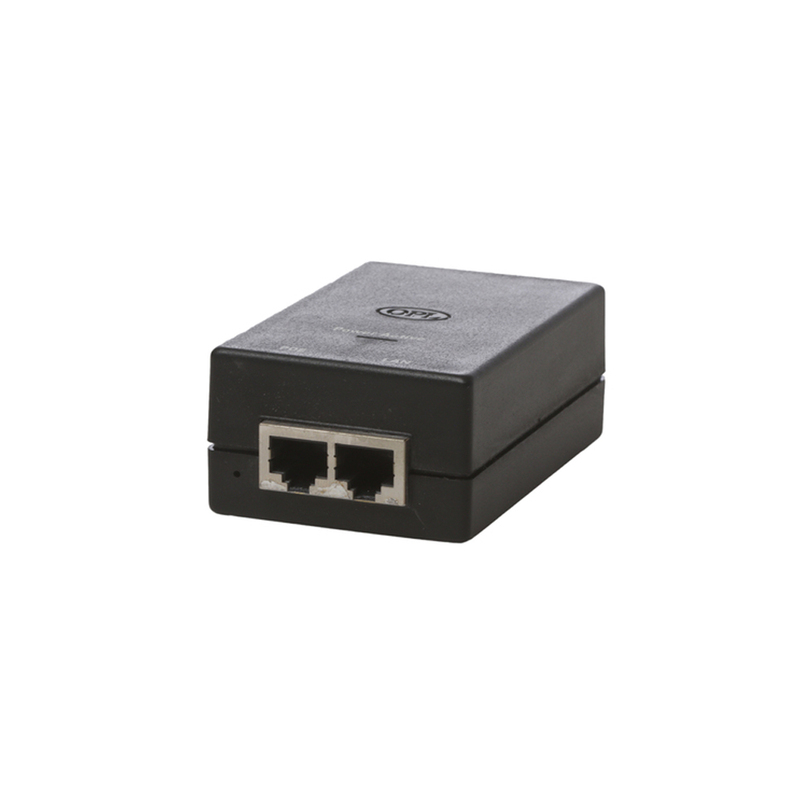 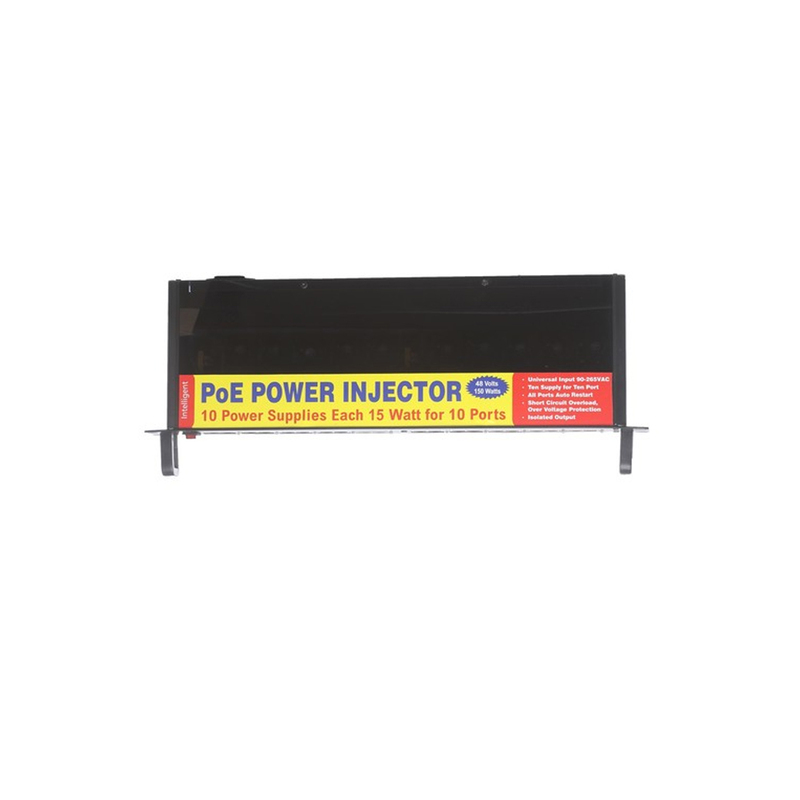 It is suitable for using with products that basically do not support power over ethernet. 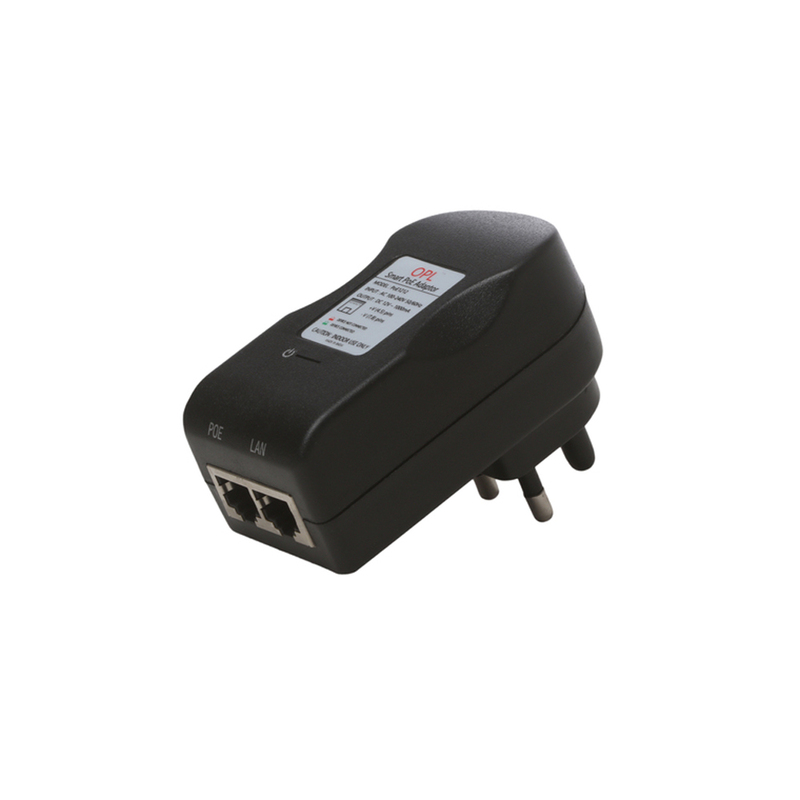 We offer Power Over Ethernet Adapter Kit at cost effective prices to clients.